Voir les résultats lus par "Red Skelton"
Clem Kadiddlehopper, Sherriff Deadeye, and Junior the Mean Widdle Kid return for another earful of hilarity with Red Skelton and company in 16 laugh-packed half hours - including previously uncirculated episodes and three rare rehearsal recordings that give you a peek at the show before the show! 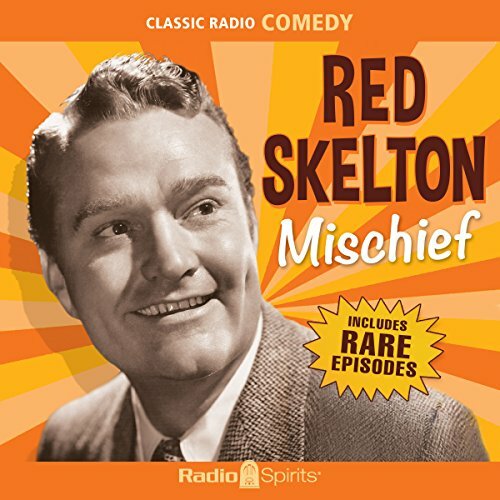 This collection features five episodes of the classic NBC radio show starring Bob Hope: Edward G. Robinson, Shirley Temple, Herbert Marshall, Aboard the USS South Dakota, and Red Skelton. 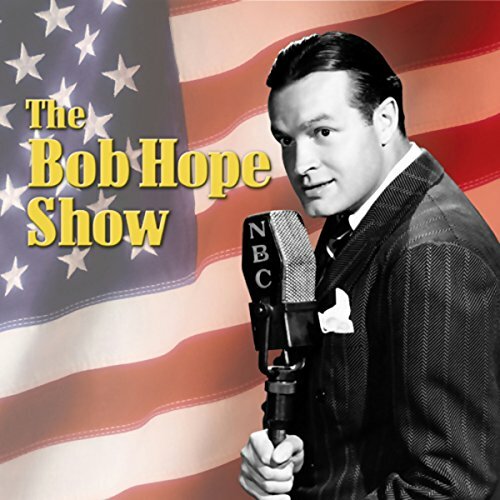 This episode of Bob Hope's classic NBC radio show, broadcast from the University of Southern California, originally aired on November 27, 1945. He dood it! Who dood it? Red Skelton, that's who! 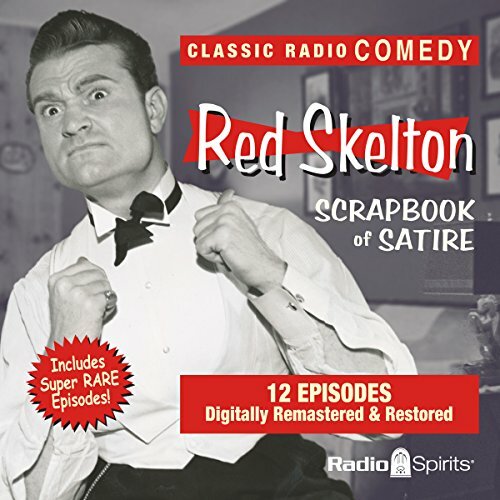 Join Red and his alter egos Clem Kaddidllehopper, Sherrif Deadeye, Willie Lump-Lump, and, of course, Junior the "Mean Widdle Kid" in this hilarious collection presenting some of Skelton's best work from 1948! Lurene Tuttle, Verna Felton, Pat McGeehan, Rod O'Connor, and Anita Ellis are heard in these rare rehearsal recordings and original radio broadcasts, many of which have never before been available. Red's opening routine is about California weather. Klem Kadiddlehopper. "Junior, The Mean Widdle Kid" tries out his new B.B. gun. Red Skelton, Verna Felton, Pat McGeehan, Rod O'Connor, Lurene Tuttle. Willie Lump-Lump and Clem Kaiddlehopper appear. "Junior, The Mean Widdle Kid" prays for help against the Communists. 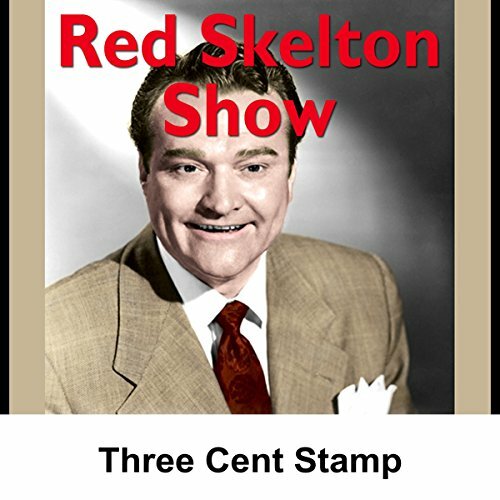 Red Skelton, Pat McGeehan, Rod O'Connor, Lurene Tuttle. Red (as both Dead-Eye and Willie Lump-Lump) explores the topic of "lazy people". Then, Junior the "mean widdle kid" goes apartment hunting. A new season on radio sparks remembrances of the summer and a look ahead to new things. Clem Kadiddlehopper talks to a new father, and Junior makes a new entry in his diary. Red is looking for a postage stamp. Also heard are Cauliflower McPugg, "Junior, The Mean Widdle Kid", and Willie Lump-Lump. 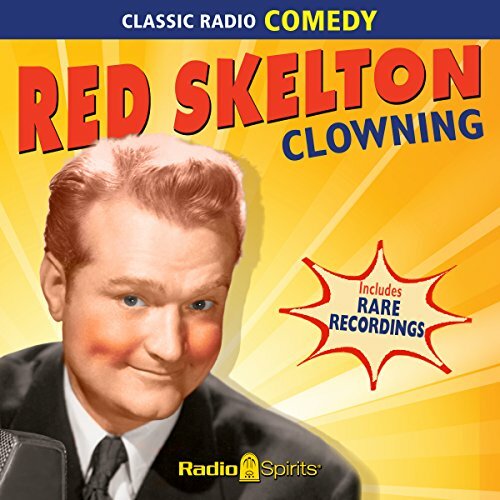 Red Skelton, Lurene Tuttle, Rod O'Connor, Pat McGeehan. In the Skelton Scrapbook of Satire, Chapter 330, Clem Kadiddlehopper takes his mother out for a drive (watch out for those parked cars). Chapter 331 is entitled "Bad Dreams", and features Junior "the mean widdle kid". Red's opening monologue is about his attempt to get 1942 license plates. Wonderful Smith describes his new nightclub. How different people celebrated New Year's Eve, featuring Clem Kadiddlehopper. "Junior, The Mean Widdle Kid", is at a New Year's Eve party. Red Skelton, Ozzie Nelson, Harriet Hilliard, Wonderful Smith, Truman Bradley (announcer). Red and Rod drive down to the studio and are forced to sneak in. Klem Kadiddlehopper and Deadeye are also heard. "Junior, The Mean Widdle Kid" is in the studio audience. Red Skelton, Rod O'Connor. Red's opening monologue is about Spring cleaning. People who get lost: "Junior, The Mean Widdle Kid", gets lost in a department store. Deadeye and his gang are lost in the Mojave desert after robbing the Bank Of Azusa. Red Skelton, Ozzie Nelson, Harriet Hilliard, Wonderful Smith, Truman Bradley. In the Skelton Scrapbook of Satire, Chapter 328, Willie Lump-Lump explains why peanuts upset him. Anita Ellis, Verna Felton, Lurene Tuttle, and Pat McGeehan co-star. Red Skelton's impressive gallery of comic characterizations didn't need to be seen to be hilarious! Through sound alone, he brought to life a "fellow from the country", an inept outlaw, a down-for-the-count boxer, a shady politician, a Brooklynese braggart... and a holy terror known as "Junior, the Mean Widdle Kid". 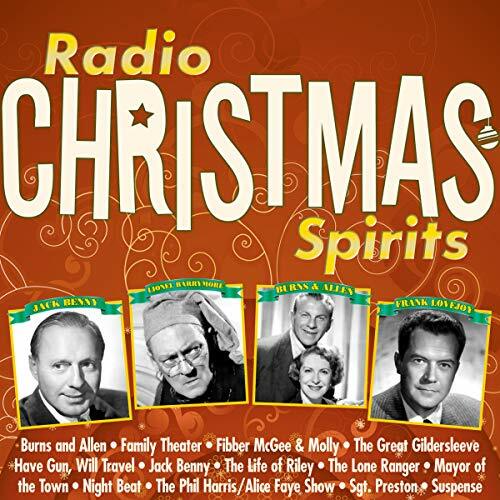 Celebrate Christmas along with radio's greatest performers, characters and programs. These timeless holiday classics include moving and mirthful comedies, wholesome dramas, and adventurous missions of mercy. 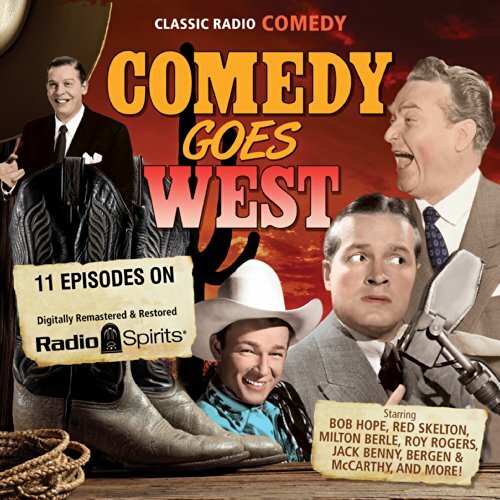 Laugh along with comedians like Jack Benny and Red Skelton (in a rare previously uncirculated performance), and with funny families on Fibber McGee & Molly, The Phil Harris - Alice Faye Show, Burns & Allen, The Great Gildersleeve, and The Life of Riley.